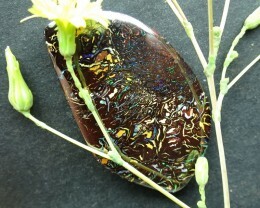 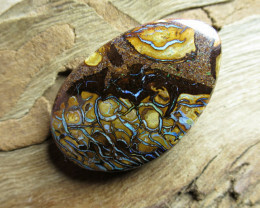 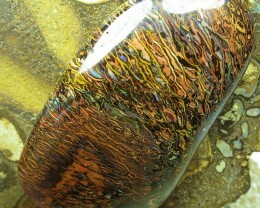 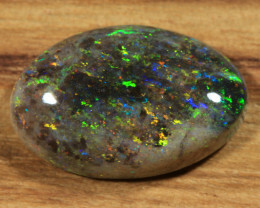 C/O 7.5cts,WONDERFUL AUSSIE BOULDER OPAL. 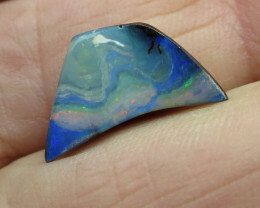 C/O 39cts,WONDERFUL NATURAL AUSSIE OPAL. 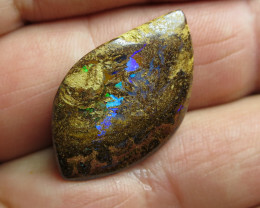 C/O 6.5cts,UNIQUE AUSSIE BOULDER OPAL.